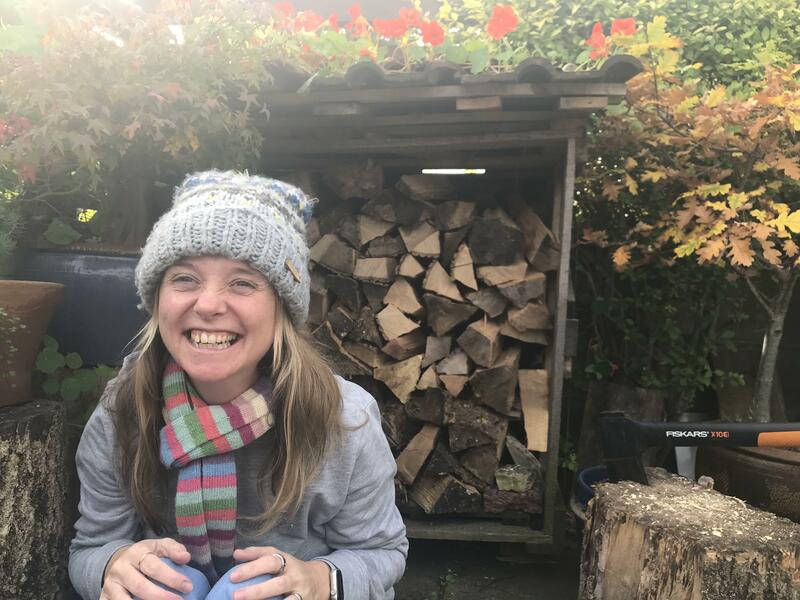 Waiting times can be long for an autism assessment in the UK. This is true for both adults and children. So what can you do in the meantime if you suspect you or your child are autistic? 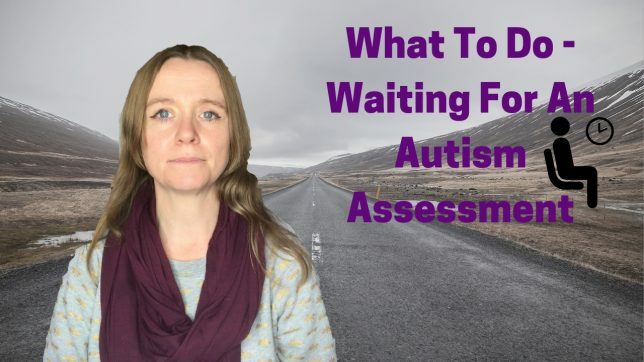 I waited over a year for assessment with both of my autistic children pre diagnosis. This was a year from the point of their school referring them to see a paediatrician, to the start of their assessments. During that time I struggled to know what to do for the best. Suspecting they could be autistic, but not having confirmation of diagnosis. In this video I’m sharing my tips for how to spend the time whilst waiting. What you can do in the meantime to support yourself, or your child and minimise the stress of the waiting time. This is a video I made about how to talk to family and friends about an autism diagnosis. Information from the National Autistic Society about the diagnostic process for adults and children.